After the Clos Vougeot visit we headed to Domaine Marchand Twase. The winery is owned by two Canadiens and makes quite a few different wines. 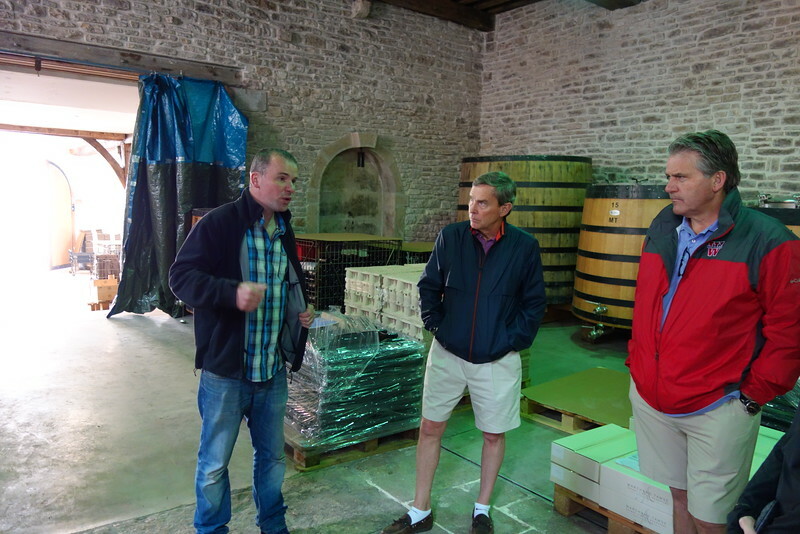 Guillame gave us a tour of the winery, wine cellar and let us through a tasting of their wines.